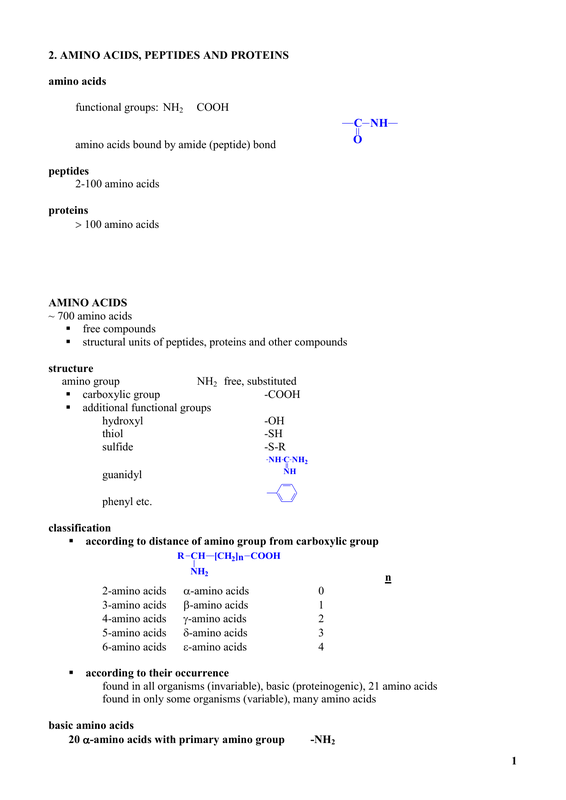 acidobasic properties (pK a pI ) (book 1 table 2.3). synthetic peptides, artificial sweeteners etc. ~2.4 g.kg-1 during growth, reconvalescents etc.  PER (Protein Efficiency Ratio) etc. losses of Lys, Cys, Ser, Thr, Arg etc. X = OH, SH, SR, SSR etc.